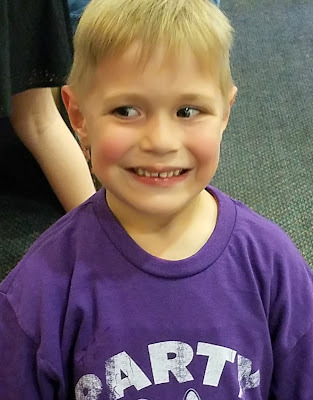 Gabriel is 5 years old and was diagnosed with celiac disease when he was 4 years old. Is gaining weight, no more tummy pain, off all gerd and any other meds and getting ready to attend school in the fall. It is very scary at first just keep trying and find or keep a good support system.